Some people are blessed with slim bodies while others struggle with weight issues. More the weight, more prone you are to health-related problems. And obesity nowadays is a serious disease. Even children are suffering from obesity. Regular exercise and diet control definitely help you in keeping your weight in check but sometimes you need additional supplements to enhance the overall weight loss process. 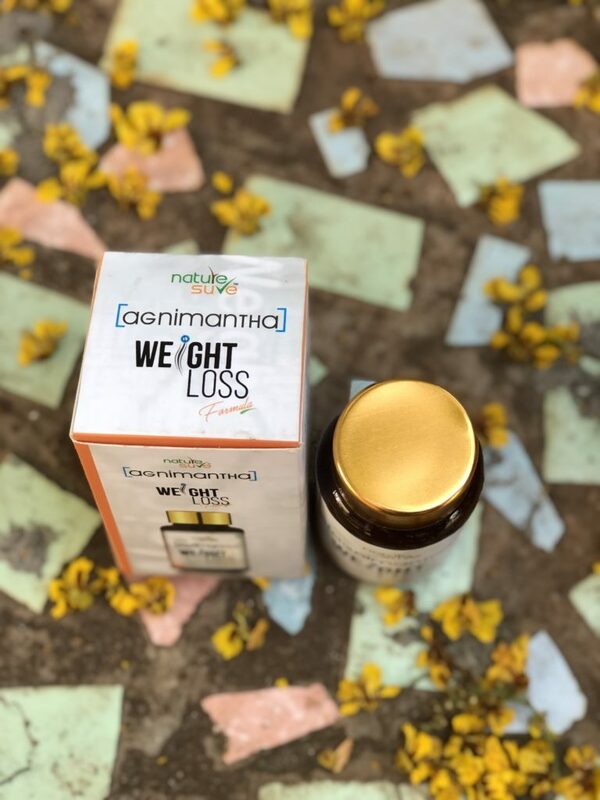 Anigmantha Weight Loss Formula Capsules are just the supplement you need to help you lose weight without any side effects.